One of the good things about syncing your iPhone with your PC or MacBook is that you will be able to go to the iTunes and play songs directly after you connect your iPhone to your MacBook. But sometimes it bothers you when you get to see the iTunes opening even when you don’t want it so in order to stop that you just have to do some few changes in your MacBook and you will get rid of the problem stop iTunes from opening automatically. When I’m using my PC or MacBook I always like to charge my iPhone while completing my work but sometimes what happens is that the things which you don’t want bother you and one of them is that iTunes gets opened whenever I connect my iPhone to MacBook. If you’re also facing the problem then trust me I know how much bothering it is and now if you’re searching for a solution for how to stop iTunes from opening when iPhone is connected then here I’ve tried my best to solve that issue so have a look at this guide. 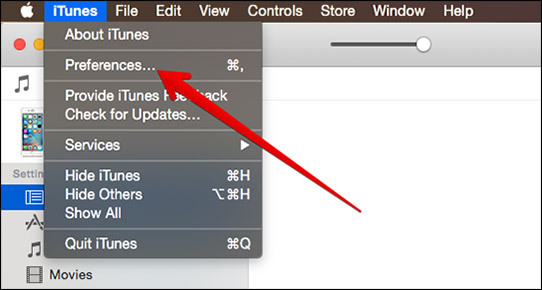 When we are trying to connect our MacBook with the iPhone we often face the problems of iTunes opening up automatically and one can easily solve these issue by changing a mere setting. So if you want to stop iTunes open the follow these steps to do that. Now go to device option and click on the prevent ipods, iphone and itunes getting sync automatically and voila it’s done. Many people don’t like when they see the itunes getting peniong up without their permission and most of the times happens because you’ve already enabled auto syncing on your Mac Os and one need to change it in order to get rid of stop itunes from opening automatically. 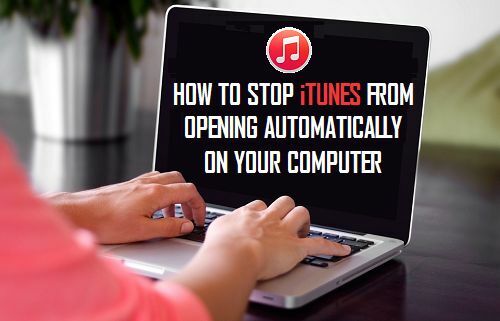 If you’re using mac os then this method can be used by any macbook or macbook pro user stopping the itunes getting opened up and if you’re windows user then here’s the next method which you can use. Then go to and find iTunes helper in the list of software then click on it and select disable. After changing the setting just restart your Windows PC and wait for it to restart and then try connecting your iPhone with your PC and now you will not see the auto opening of iTunes. 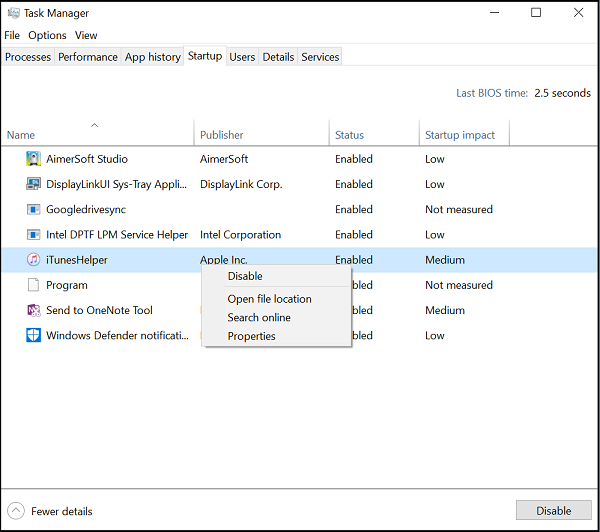 If you just want to restore the settings the just go to the task manager and then enabled the iTunes helper which you’ve disables so that it will help you to open it automatically. So this is the ultimate solution for those who searching for a way or method to prevent iTunes from opening automatically whenever they connect to their Mac. We hope you liked this article and it helped you to solve your query, however, if you’ve got any queries or problems then you can tell us about it on the comment section and we will try our best to solve it.